Accuray Incorporated, a radiation oncology company, has announced that the first CyberKnife System in Manhattan is being used to treat patients at Winthrop University Hospital’s NY CyberKnife Center. The hospital’s choice to install Accuray’s state-of-the-art CyberKnife M6™ System strengthens its name as a specialized radiosurgery system that can preform very precise full-body treatments, allowing for an improved patients’ quality of life. 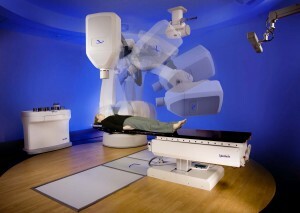 CyberKnife is a radiation machine that treats patients through stereotactic radiosurgery, a noninvasive technique with high-dose radiation precisely aimed from different angles. 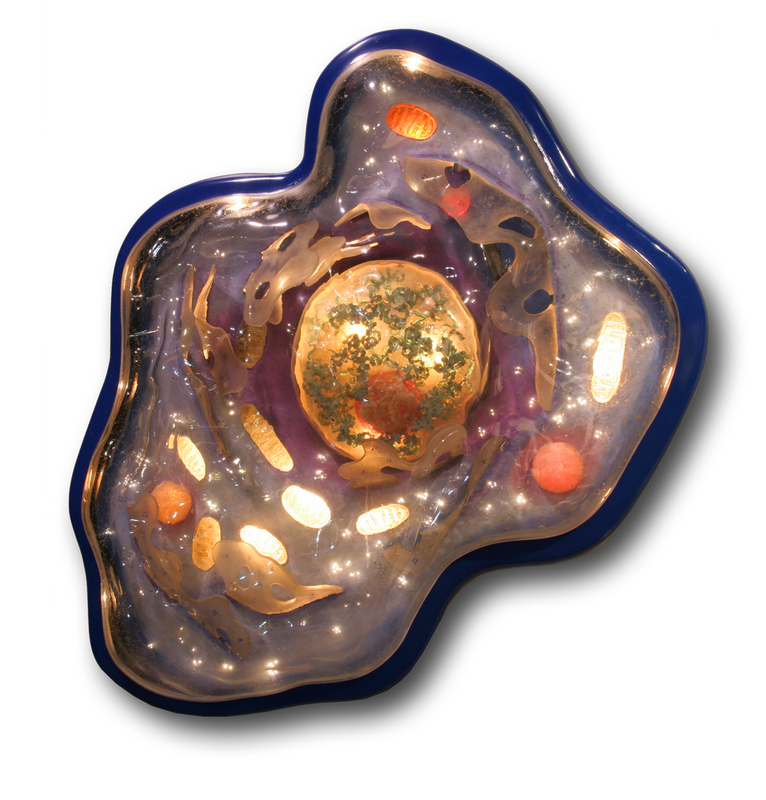 This system can automatically stay on the specific target independently of patient and tumor movement. It is currently the world’s only robotic radiosurgery system that does not require surgery, allowing for painless and noninvasive treatment. “The CyberKnife System is a transformative innovation, changing the face of cancer treatment and enabling clinicians to help their patients live longer, better lives. We’re honored that Winthrop selected our system and want to congratulate the team as they expand their significant clinical expertise to treating patients in Manhattan with the CyberKnife System”, Joshua H. Levine, president and chief executive officer of Accuray said in a press release. 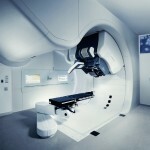 CyberKnife can destroy cancerous and benign tumors with high-dose, highly accurate radiation beams while minimizing collateral damage to healthy tissues, allowing physicians to treat difficult-to-reach tumors and significantly reducing treatment time for the patient as compared to traditional radiation therapy. 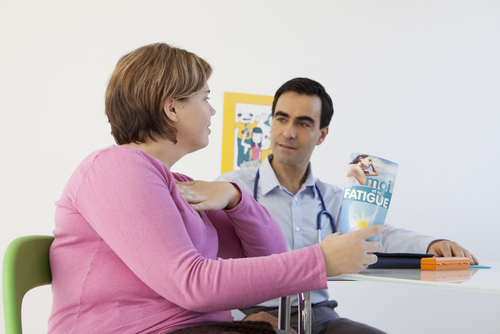 It can be used to treat patients suffering from inoperable or surgically complicated tumors, including prostate, lung, brain, spine, liver, pancreas and kidney tumors. 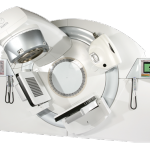 “The Winthrop team is excited to be the first center in Manhattan to offer patients requiring radiation therapy the option to receive treatment with the CyberKnife System. We saw the considerable benefits the system has provided to our patients in Mineola, so when considering alternatives for our new location, it was an easy choice. We selected the CyberKnife M6 System because it includes the features and precision of the previous model, with the potential to provide faster treatment times and expand access to more patients”, added Jonathan Haas, MD, chief, Division of Radiation Oncology at Winthrop-University Hospital. Tagged Accuray, CyberKnife, NY Cyberknife Center.